The original Sumo was a big hit with private buyers and the yellow plate market alike. It was one of Tata's best seller by far. But the same cannot be said of the Grande which didnt sell that much and was outdone by better products from rival companies. 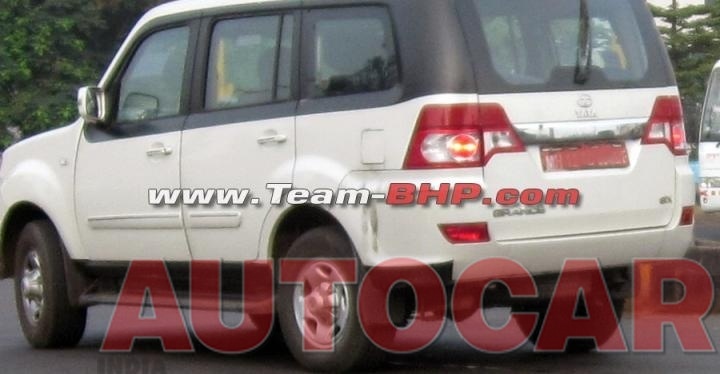 Now Tata Motors is set to give the Sumo Grand a makeover and design cues are said to be coming from the new Range Rover / Land Rover SUVs. 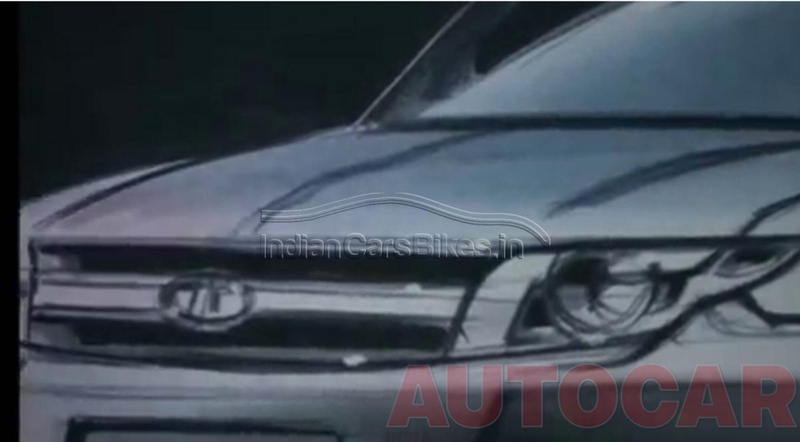 Things will remain same under the hood, the 2.2 Liter DICOR turbo diesel engine with the variable geometry turbo charger will be retained, along with the rear wheel drive layout that the current version of the Grande comes with. Nice move by Tata to keep alive SUMO Brand and give a really nice facelift / upgrade. Gradually Tata seems to to regaining it's hold in UV / SUV Segment but it's a long way to go for TATA to regain in UV / SUV segment because of aggressive M&M and upcoming JEEP Vehicles. What is good thing about new expected Tata Sumo Grande is engineering inputs from LR team which which will be an USP. One wished they would do similar makeover for Aria too. Wonder what left the Storme from gaining inspiration from the LR stable. This could well turn out as a desi Evoque atleast from the front. Rear styling (read taillamps) are almost like evoque if we remove the red band from the door. Hell yeah! Headlights are somewhat like Evoque. Tata has been doing exceptional things and experiments with their fleet of vehicles. But, their after-sales service with poor build quality ruins all. I mean, in the past five years, we have seen a new range of cars coming out from the company. This slew of the companys has given birth to intense competitions. Now, for the Sumo, it has been a marker and gathered huge sales for TATA. 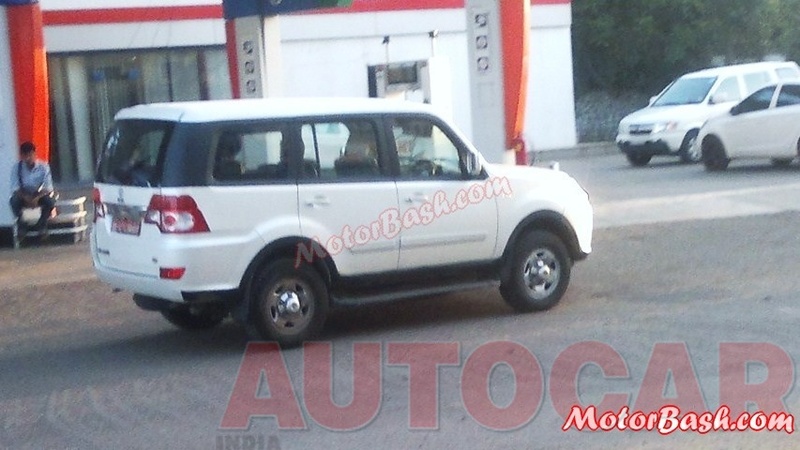 But, as the time moved on, it was renamed as 'outdated' but Tata tried to refresh it by bringing in the Sumo Grande. I hope, this new model would really attract buyers and make a way through its segment. If this is an actual product and not just computer rendered images its bound to do a lot of good for the Sumo brand in terms of appeal, dont know if it will filter down to more reliability. Hoping these design elemets flow down to the car interiors also, as current Sumos interiors are bald and boring. Could perhaps become a worthy competitor to Duster and Ecosport if they can create a turn-around product out of the aging fleet. Making an entry level SUV more desirable is a potent mix required for huge sales in current times. I think recent inclusion of Carl from GM India to TATA Motors is going to be good for TATA Motors specially when it comes to reviving Tata Motor. Also, if they can bring Grande in just below 7L mark + these changes...then it would be surely a killer in the segment. I dont think this is an authentic news. After all why should Tata do a complete re-design and take the help of JLR on an outdated old platform on which the Sumo is made. Would have made more sense to revamp vehicles like Safari Storme or the Aria, which are based are the much more modern X2 platform, both of which could do with better designed exteriors. & really if it's true, then they'll have to put it below the safari storm by at least 2 lakhs & by looking at it's evoque like looks, (I would prefer saying cross bread of Honda City ZX & Tata Safari instead!) It's not possible to put it in that price range! or this could be the next gen Safari! I would say why they shouldn't be looking to revamp Grande? I mean they started this idea to make Sumo popular among personal car buyers, which eventually went flop because of many reasons. And now, since people are running after SUVs in Indian car market (which is showing sharp decline in all segments except the MUV/SUV segment which is still showing double digit growth). Why wouldn't a company like TATA - who were once known for muscular MUV/SUV and now running behind to M&M - like to come back in the 5 to 10 Lakh bracket and take that position #1 again? Thats because its the only UTTER FLOP product in Tata's portfolio. 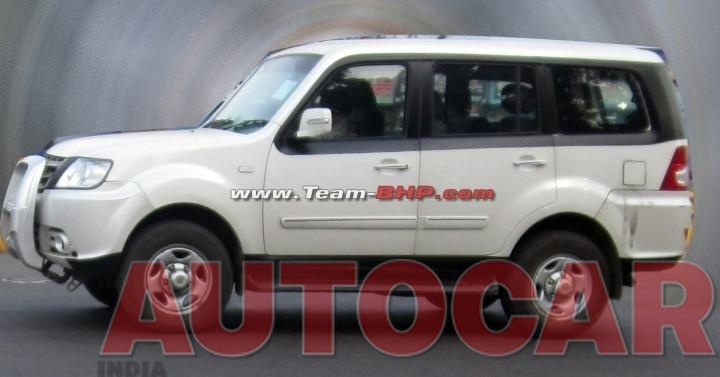 This SUV really looks Brawny, but its Eye soring back, Interiors and the initial niggles killed it. Once corrected, this should win customers from Xylo, Tavera and even Scorpio. My doubt is why tinkering its Front? 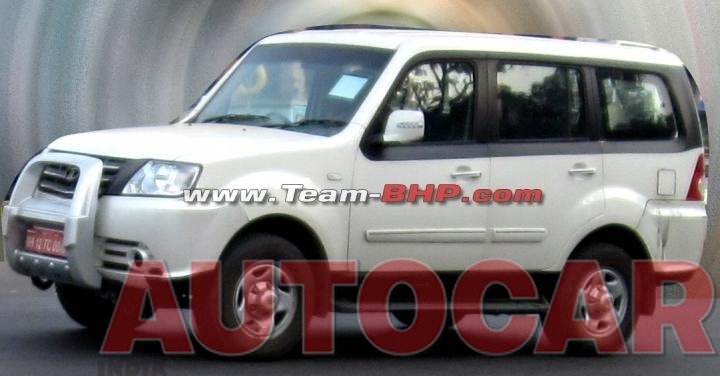 The front of Grande is already awesome as a Mitsu Montero, only its Back looks bad, so Tata needs to tinker its back, shed some weight, give some pleasent interiors. The Sumo Grande looks fat, puffy and balloon-ish. They need to make it more compact and streamlined. And more importantly, they need to make the entire Sumo range safe- target Euro-NCAP 3-star. Confirmed later on, these pics are of early design stages of Safari STORME & are having no connection with Grande. No point in discussing it further. 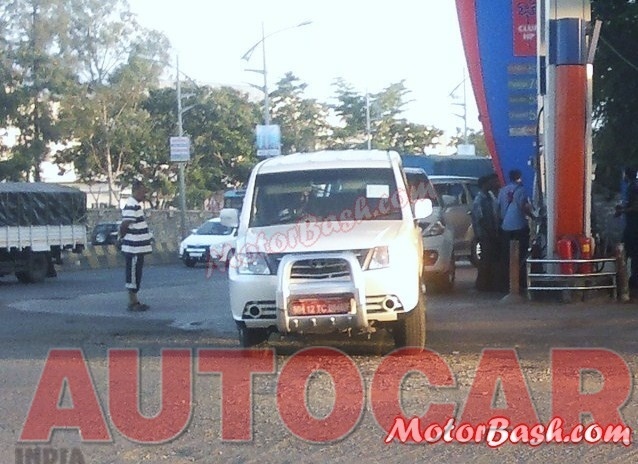 Looks like Tata has started testing the Sumo Grand facelift. 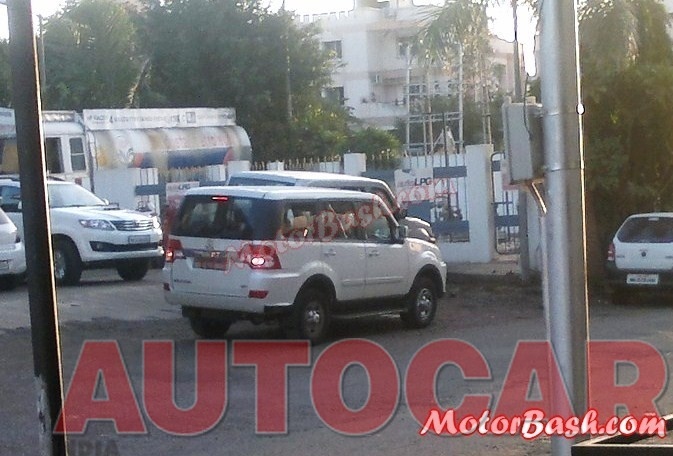 This test car was spotted at Pimpri near the Tata Motors plant. Another waste of time work done by Tata. This is not going to help move the car out of the showroom at all. It looks hideous, especially the rear fake add-ons over the tail lamps. Opportunity missed = money lost. This is what TATA has done this time too... 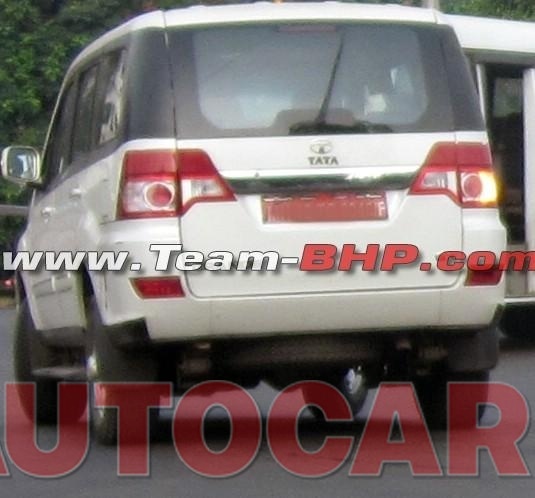 The rear looks like TATA venture (a van) rather than an SUV/MUV kind of. it does not gonna make in good number. Very Sad move. 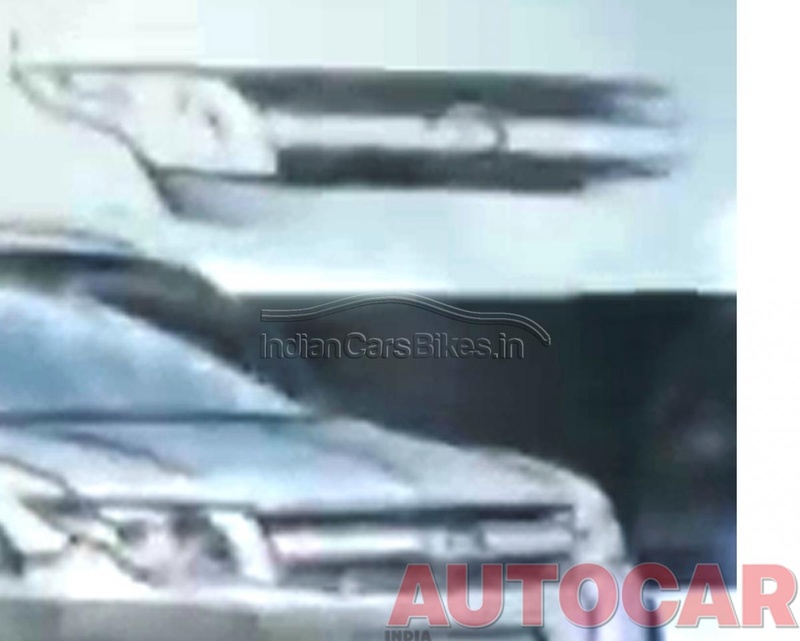 I have a serious doubt if this really is a testing car for a facelift, Because there is only blackening of B, C pillar and side foot-step, no other visible change as such. Does that require testing at all ? They can easily go ahead and start producing. As far as making any sort of changes in interiors is concerned, i doubt if it is justified to spend any sort of money on Grande at this stage ! Tata Motors should learn something called as "Exterior DETAILING" from other car manufacturers such as "VW" and " FIAT" . If the pictures posted are really of the so called new Grande SUMO than it's total waste of precious money tata Motors has spent on the same. What is this Eye-shadow like black treatment around its windows ! its totally a waste of money & original design curves(if it's having it). Tata has lost touch, from one futile update to another to yet another! Need a complete revamp of their think-tank.